"There’s something about sports that inspires and connects us to family, friends, and our community. It unifies and reminds us of the triumph of the human spirit against all odds. With Thanksgiving around the corner offering plenty of time with family and friends, we’ve put together a list of inspirational and beloved sports movies worth checking out in the theater, and at-home (during our inevitable food comas) during the coming holiday. 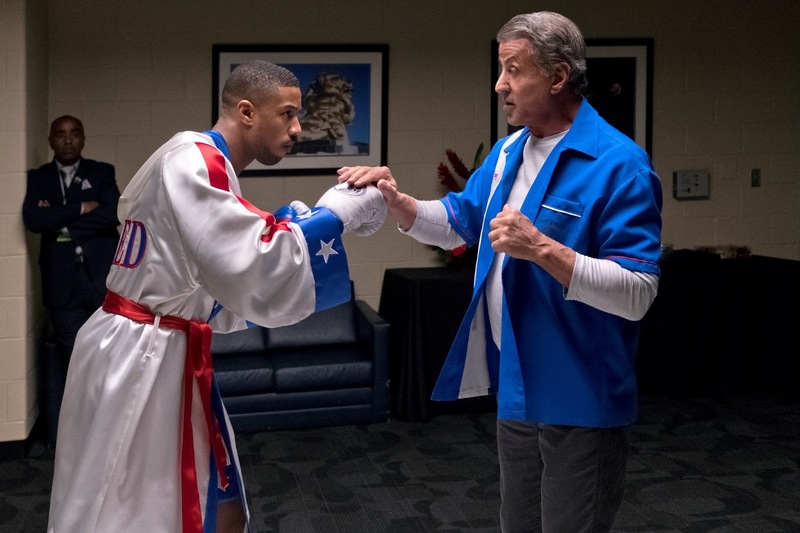 In Theaters: Starring Michael B. Jordan and Sylvester Stallone, the one-two combo of Rocky and Creed are back this Thanksgiving! 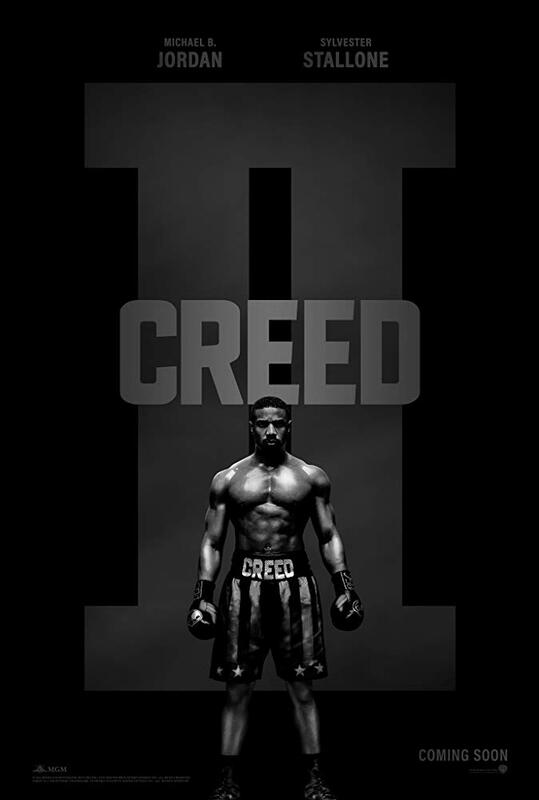 CREED II is hitting theaters on November 21. The duo who taught us to “go the distance,” and fight for our dreams face their biggest challenge yet – both on and off the ring. RUDY is one of the most inspirational movies of all time. Sean Astin (“Lord of he Rings,” “Mom’s Night Out”) stars as Rudy Ruettiger, whose dream of making the football team at Notre Dame seems entirely out of reach. Through his relentless determination and exuberant spirit, Rudy endures every possible obstacle to follow his life's true passion – a dream he refuses to let die. CHARIOTS OF FIRE became the little movie that could...winning four Academy Awards. Scotsman Eric Liddell competes to honor his Christian faith, while his teammate, Harold Abrahams, a Jewish Englishman, is driven to win to show the world that Jews are not inferior people. Chariots Of Fire tells the inspiring true story—told in flashback—of two young British athletes competing in the 1924 Olympics as they chase dreams of glory! ROCKY is the film that inspired a nation! 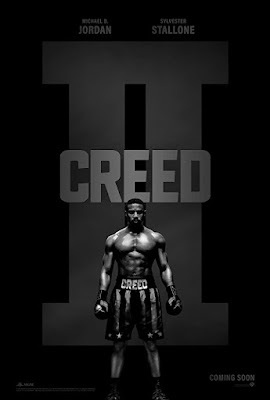 Before Creed, there was Rocky. Audiences and critics alike cheered this American success story of an "everyman" triumphing over all odds. 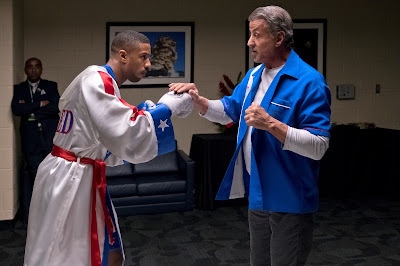 Rocky Balboa (Sylvester Stallone) is a Philadelphia club fighter who seems to be going nowhere. But when a stroke of fate puts him in the ring with a world heavyweight champion, Rocky knows that it's his one shot at the big time; a once-in-a-lifetime opportunity to go the distance and come out a winner!"